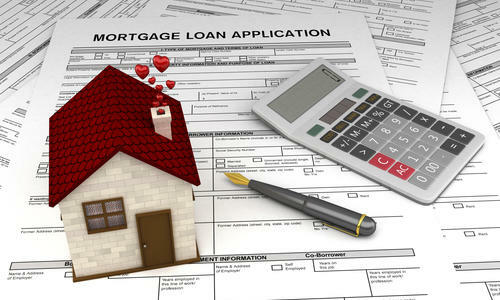 At Secure Mortgage Company, we offer a variety of mortgage services to suit your needs. We love what we do and it shows in our work. Rest assured that our talented team will assist you throughout the entire mortgage process. Are you buying your first home? In need of specialty programs to get an affordable mortgage and ensure that your loan is approved? Secure Mortgage Company has a number of Loan Officers available to help with customized FHA loans. It is our goal to make sure that your new home is on an affordable monthly rate and that everything will be manageable. Are you looking to gain the equity cash value invested in your home? If you are in need of cash for financial assistance, home repairs or updates, there is much to be gained from a home equity loan here with Secure Mortgage Company. Our Loan Officers are prepared to evaluate your home and current mortgage in detail to help gain the most possible equity. Having trouble deciding what mortgage will work best with your family and your home? Then Secure Mortgage Company is here to help. Our Loan Officers are experienced in mortgage assisting and planning, working with all details about your home and financial needs combined. We are here to make sure all of your needs are met, working to help you forward with a comfortable and happy life. Is it time to refinance your mortgage? Secure Mortgage Company is here to make sure you get the most efficient loan approval process and help improve your mortgage payment. Our Loan Officers are here to work with you help make sure that your home mortgage meets all of your needs, helping to improve your personal finances at the same time. Please contact us so we can begin helping you achieve your goals!